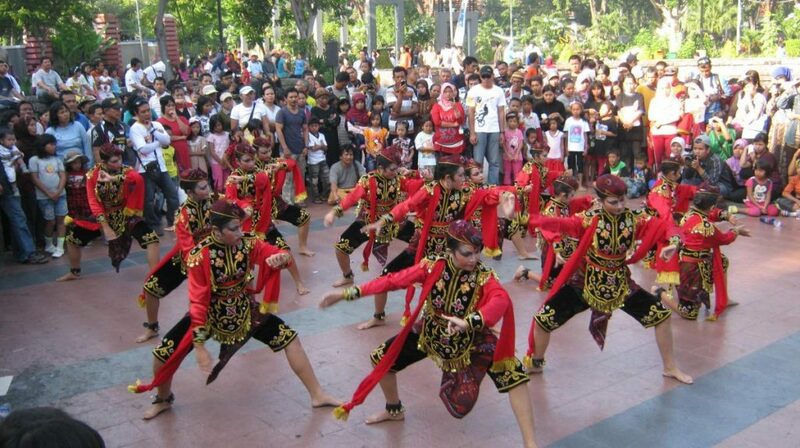 Presented as a port city since the time of Majapahit Kingdom also made Surabaya has embraced pluralism since the first. The high commercial activities with Mainland China, India and the Middle East make Surabaya a home for many cultures. Today, Surabaya is also home to Indonesians and abroad who live to continue their education, work and business. Surabaya is a combination of a modern city with a quieter life from Jakarta. The people of Surabaya are dominated by coastal Javanese who are more expressive and open in communication than Javanese in other areas. Nevertheless, the people of Surabaya are also open to migrants from within and abroad. Like other Javanese communities, the people of Surabaya are known as friendly and kind-hearted people though by speaking more bluntly. Nevertheless, the courtesy is still very guarded in the life of the people of Surabaya, especially to those who are older.